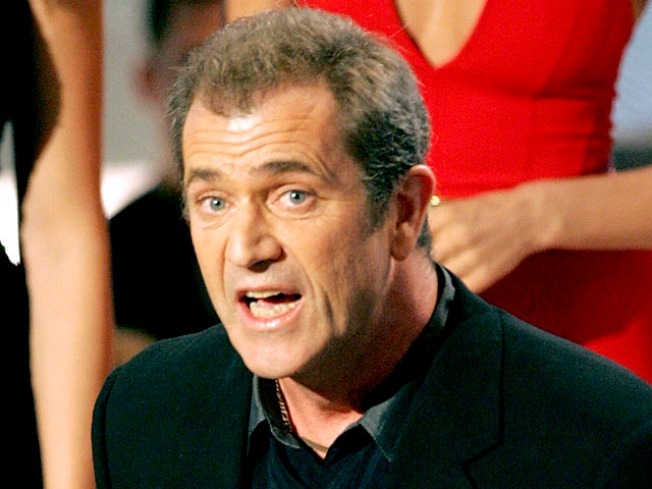 Protesters have targeted the set of Mel Gibson's new movie. About 300 relatives of inmates at a Mexican prison where Mel Gibson is reportedly scheduled to make a movie protested outside the facility Tuesday, fearing their loved ones will be moved to make way for the production. The group of protesters said it would be harder to visit inmates or bring them food if they are transferred out of the Gulf coast city of Veracruz. One protester held a sign that read "No transfers to make a movie." Gerardo Duran, the director of the Ignacio Allende prison, says the reports of transfers were unfounded rumors. But he acknowledged that part of the facility will be cleared to allow the filmmakers to work. Earlier this month, Veracruz Gov. Fidel Herrera said part of the prison would be emptied in January "because a grand production will be filmed there with our friend, the actor and producer Mel Gibson." A publicist for Gibson could not be reached. Gibson filmed his 2006 Mayan-language movie "Apocalypto" in Veracruz.